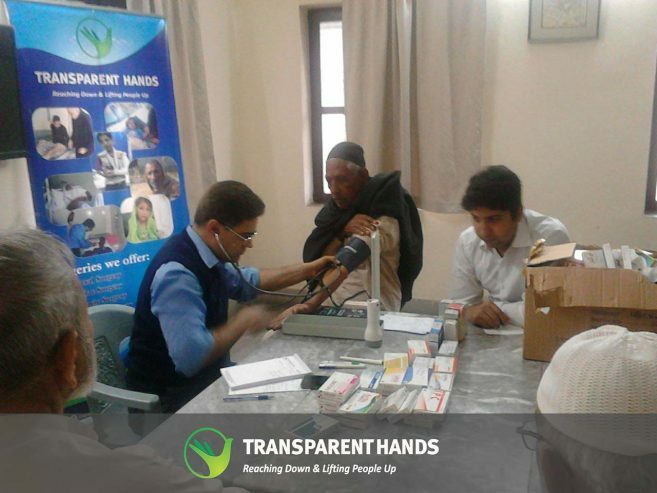 Transparent Hands organized free medical camp at Happy Homes (Old age home) in Lahore on 10th March 2017. 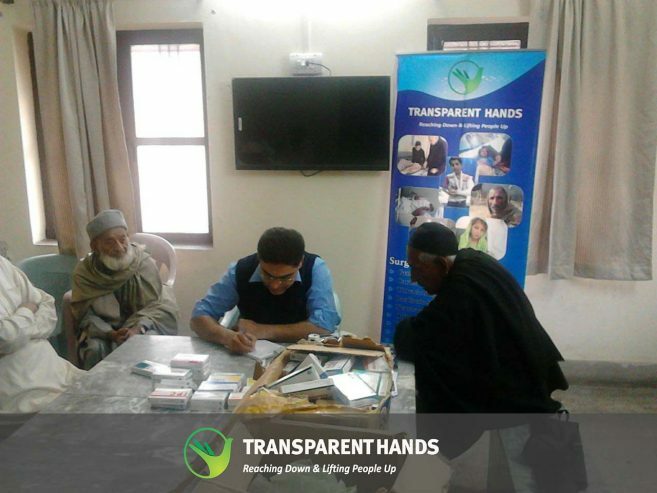 The camp was organized in order to provide free medical check up facility to the old people living in these homes. These old people have no relatives to look after them. Therefore they are residing here and hardly managing their medical expenses. 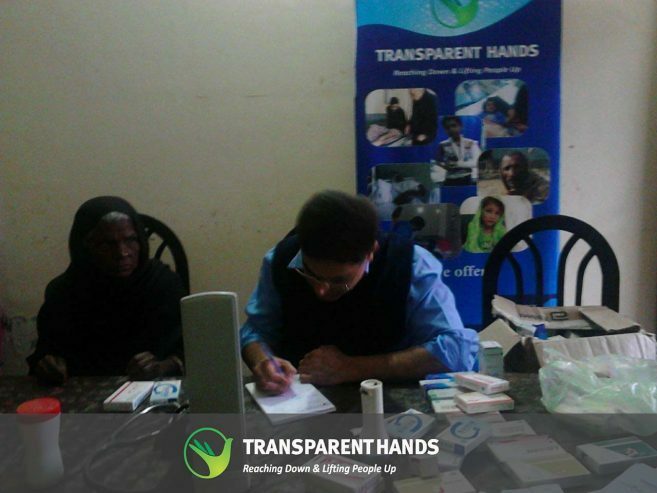 Transparent Hands facilitated everyone present in the home and gave them medicines for free. 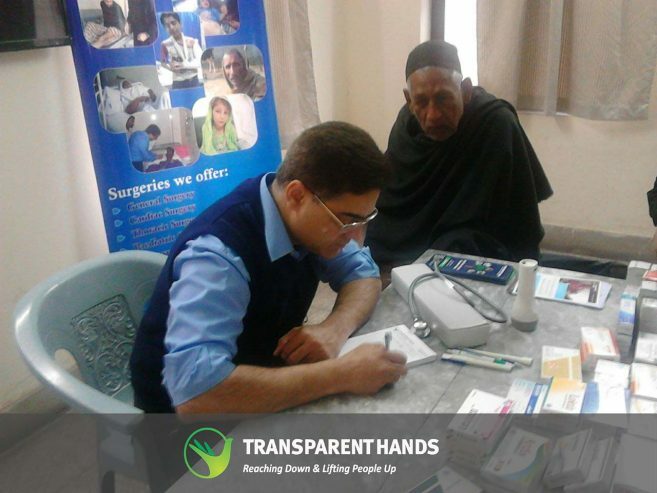 Blood pressure and sugar check up facility was also given to the needy people free of cost. Many old people were suffering from high blood pressure issue for which they were given medicines and were advised to maintain healthier lifestyle. Transparent Hands is looking forward to many such camps through which we can create a difference in the lives of deserving people.